People with intellectual disabilities are rarely able to play sports under same conditions as others. 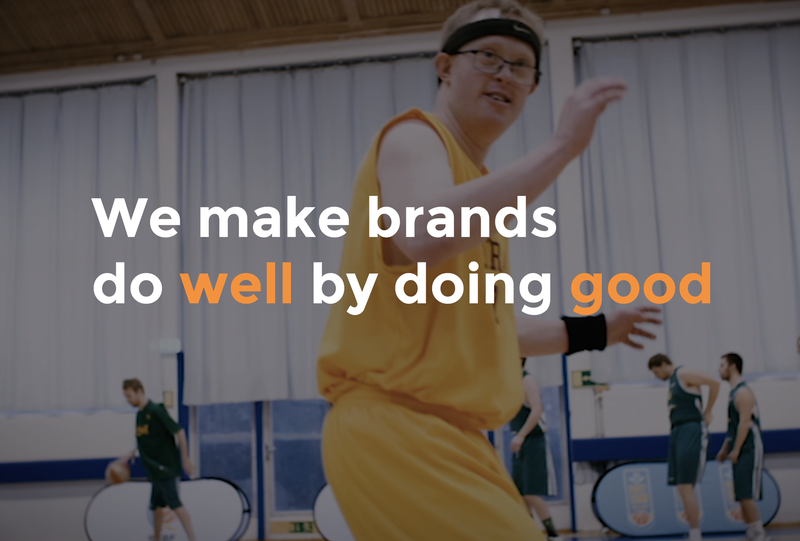 This is something SJ wanted to change and decided to invest in Basketligan Special, which had existed for two year previously but lacked the resources to grow. The investment meant that SJ could treat the league just like a top league with player profiles, tv-studio, reports, ambassadors and a press manager. At the same time SJ offered start-up money to clubs and passionate individuals, communication resources, train tickets and financial support to make the league entertaining, more attractive and accessible for many. The result – Sweden’s fastest growing league with twice as many teams and 100 to 230 players in just one year. At the same time, the league was engaging both traditional and social media. 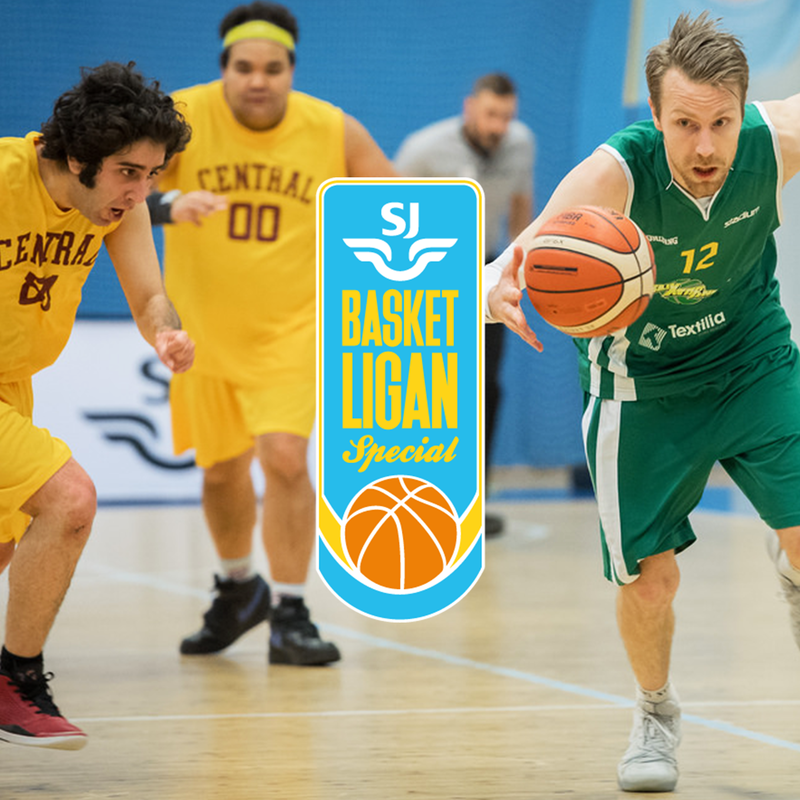 Håkanson United has been part of developing SJ Basketligen Special and taken responsibility for execution, activation, PR and digital.